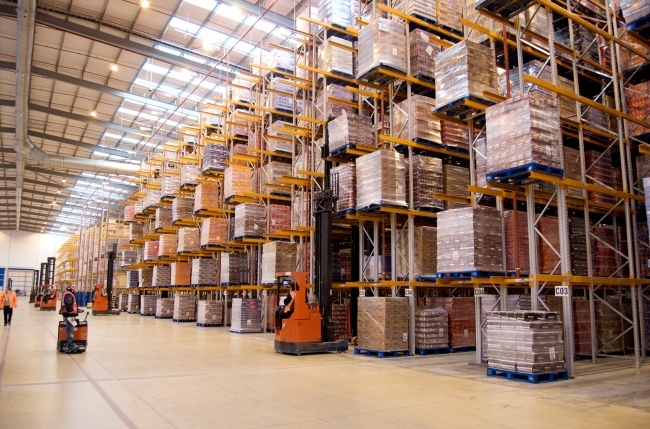 Autostore WMS is the industry-leading warehouse management system designed by TBA Leicester Ltd that provides a proven solution for simplifying your operation. Autostore WMS enables you to plan, track and manage all stock, inventory, assets and people right across warehouse operations – in real time! Our product delivers maximum value and performance for supply chain operations, blending three decades inventory management software excellence with a practical, business-led approach that optimises resources, enhances operational productivity and improves return on investment.